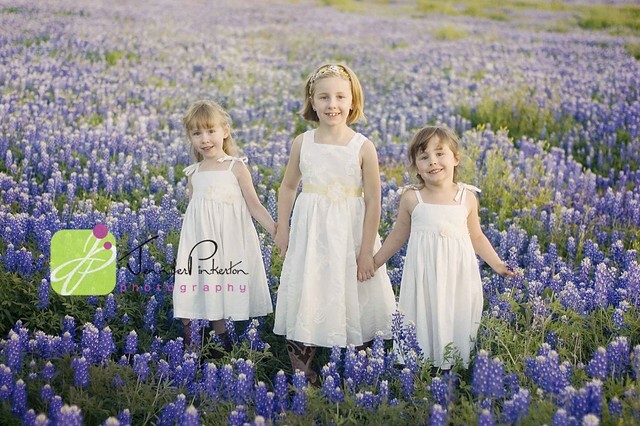 The past few years, we’ve made the annual pilgrimage to my beloved Texas for bluebonnet season. 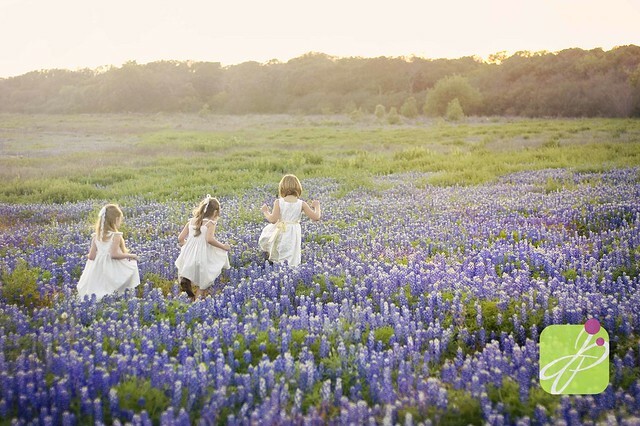 It’s a very special time for Texans and was especially emotional and fulfilling this year with the beautiful show of wildflowers after last year’s devastating fires and drought. 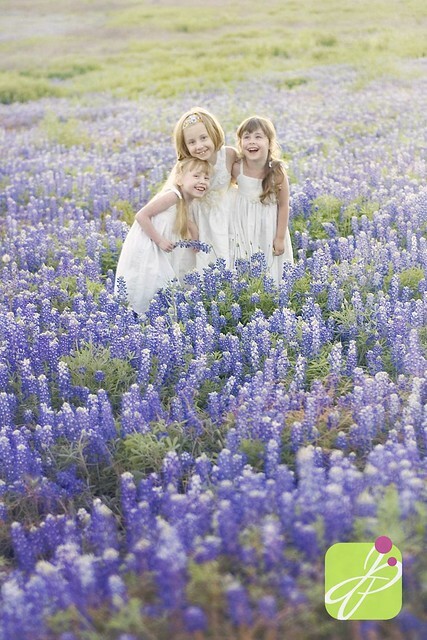 The drought continues, but the flowers are a wonderful display of hope and resilience. 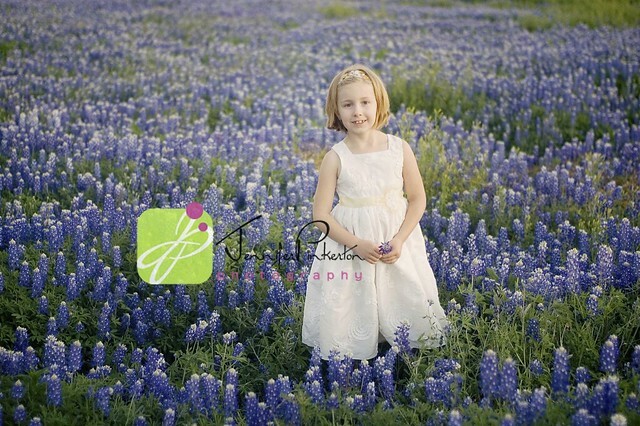 Even though we live in Nebraska, I’m so glad to have pictures of my babies in the bluebonnets every year. 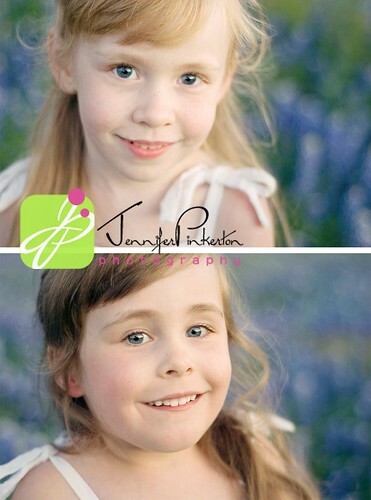 We shot these the day before the twins’ 5th birthday, so these do double duty as their birthday portraits. We made it out to our favorite spot with about 20 minutes left of light, so this was a quickie shoot. 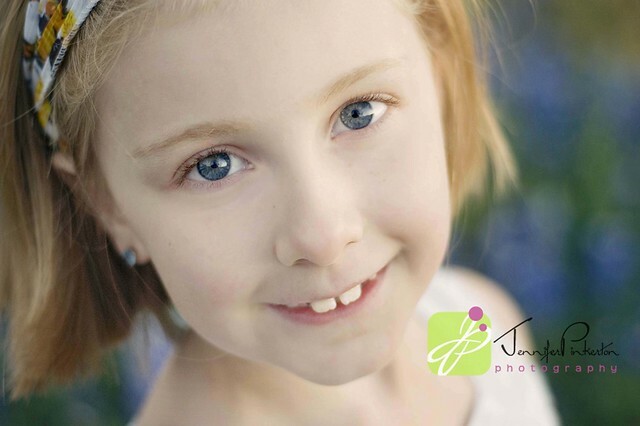 I only had my “backup” camera on hand, so they are not completely perfect, but favorites for sure. Beautiful of coures. 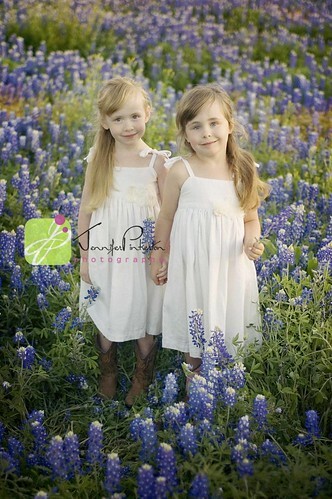 The girls have gotten big! 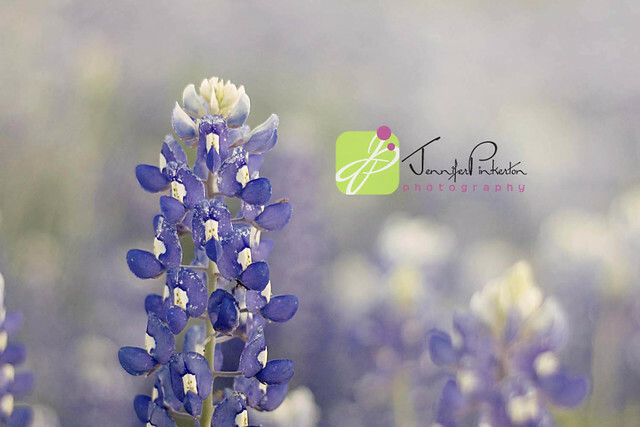 Love the bluebonnets, these would make an awesome canvas or wall grouping, have you checked out Pinterest? Have to say I’m addicted to the site, but it gives me great ideas.